Whalen Realty Group, LLC understands the range of emotions you experience during the home buying or selling process. Our promise is to make the transaction as stress free as possible. Our team is professional and knowledgeable about Central Indiana area, and can help families and individuals check off as many boxes in their “must have” list as possible. We strive to find our clients their ideal home in a neighborhood, school system or community that best fits their needs. 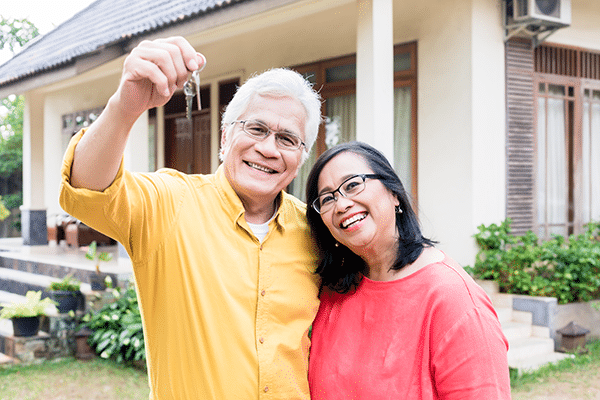 As you go through the home buying or selling process, our team can provide a list of preferred vendors from lenders to home and mold inspectors, to contractors and painters. We want the real estate process be run as smoothly as possible and work hard to get the job done right the first time. Teachers, healthcare professionals, firefighters, EMS, law enforcement and military personnel (active, reserve and veterans) receive special discounts through our partnership with Homes for Heroes. Meet our team of real estate experts who have the work ethic and respect necessary to simplify the real estate process. 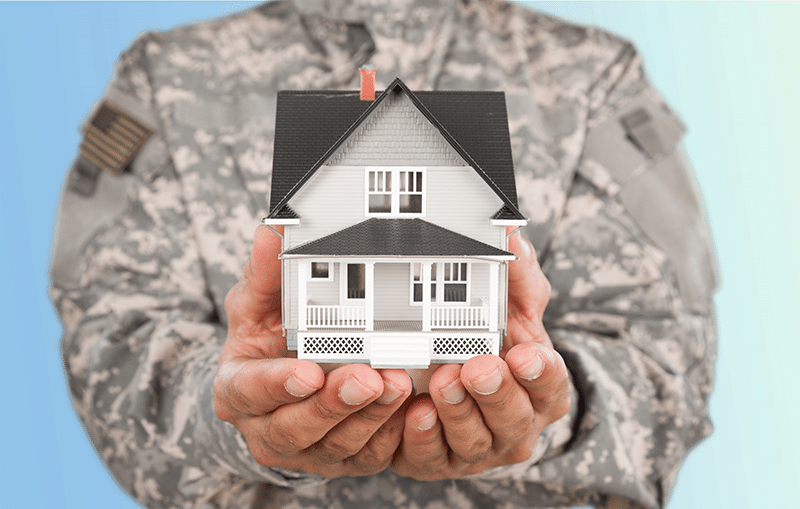 Many of our Home for Heroes clients can save more than $2,000 during the buying or selling process. Find out if you qualify. 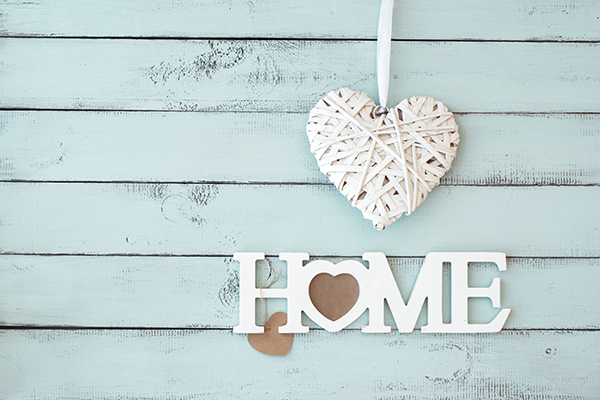 Contact us today, we are here to answer your questions and make the home buying process as smooth as possible. Dawn has helped me list, lease and manage my Indianapolis property. Although I live out of state I have very good communication with Dawn and totally trust her. I have recommended Dawn to friends and family, and will do so again. Dawn has very good people skills and that’s the reason I started working with her originally. I am very satisfied with the work Dawn has done for me and I hope that we will continue for a long time to come. Dawn exceeded my expectations!!!! My home immediately started showing. Dawn was willing to go out of her way to accommodate me with having my dogs out of the house to show the home. My home had multiple offers within 5 days!!!! Dawn was a tremendous help, and did everything I needed day or night! Dawn has represented my wife and I in selling three houses and buying one, and we have recommended her to friends, and she sold at least one of their’s. Over the years, we have used three other agents in buying and selling homes, but Dawn has been the best; she’s very knowledgeable and when there’s something she doesn’t know she will quickly find out. She has a self drive and work ethic that has become rare in this day and age. If we need an agent in the future, it will be Dawn, and I highly recommend her to any one in need of an excellent hard working real estate agent. I was very happy with my choice of Dawn as my agent. From the moment I spoke with Dawn on the phone, till the day I closed on my new home, she was dedicated to helping me find the right home. I was impressed with her knowledge and professionalism as well as her work ethic. She was just a phone call or an email away if I had questions or concerns. From day one I felt a rapport with Dawn and it was clearly evident she represented my best interest. There were several hurdles along the way, and I am thankful to have had Dawn there to guide me through! Dawn was so helpful, I couldn’t have done it without her. As soon as I found my dream home she took me to see it that night. She was always there to help and answer any questions and she still is. She is very nice and shows care to your needs. I recommend her to anyone looking to buy or sell a home! She’s awesome!!! She was easy to work with and very knowledgeable on properties shown. Quick, reliable, works with your schedule. Would definitely recommend! Dawn doesn’t go the proverbial extra mile; she goes the whole marathon! Any problem or request, however unusual, is solved quickly and professionally. Dawn works hard, not just as a Realtor, but doing manual labor if that’s what’s needed. She is always upbeat and optimistic, refusing to let problems become roadblocks. I just wish I had more houses for her to sell.